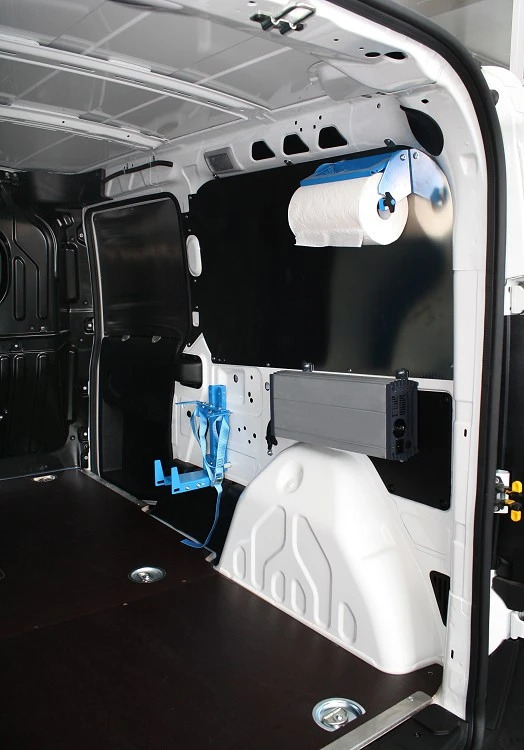 A practical and secure way of having 220 Volt energy by drawing from the van’s 12 or 24 Volt battery. 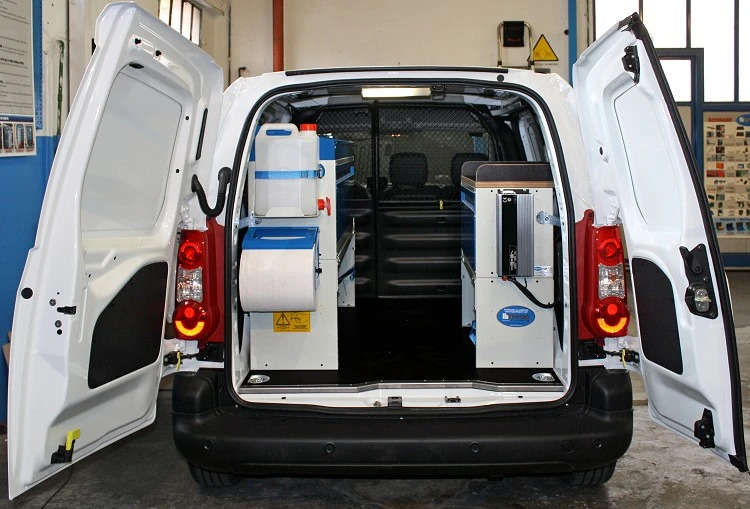 Syncro power inverters draw from the van’s energy source and convert it into 220 Volts. Power inverters draw 12 or 24 Volt electric current from the vehicle and covert it to 220 Volts. They are an ideal solution for powering electric equipment and electronics that have moderate voltage requirements or for those used for short periods of time. 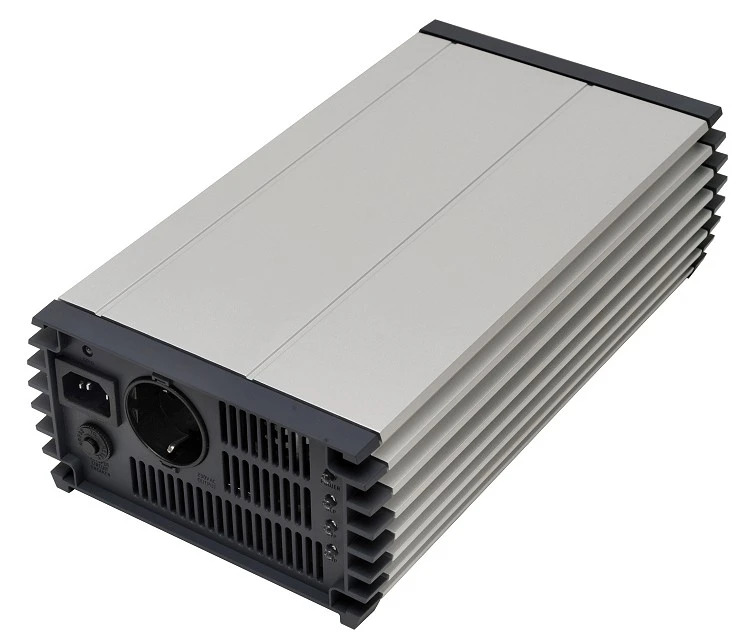 The power inverters incorporated by Syncro System are all pure sine wave inverters, thereby providing a stabilized secure power supply, ideal even for electronic equipment like computers or battery chargers. While some are larger and more powerful than others, they are all compact and easy to install. 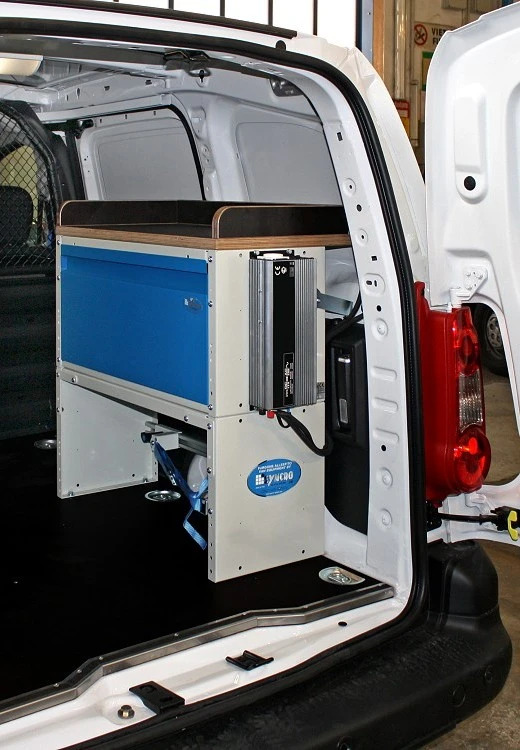 The Syncro power inverters draw from the van’s 12 Volt energy source and convert it into 220 Volts.